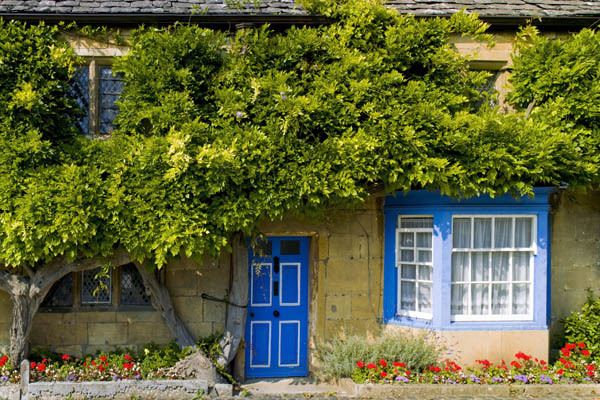 Nestling in the low range of Cotswolds hills to the west of Oxford are some of England’s prettiest villages: Shipton-under-Wychwood, Upper and Lower Slaughter, as well as Stow-on-the-Wold and Broadway. 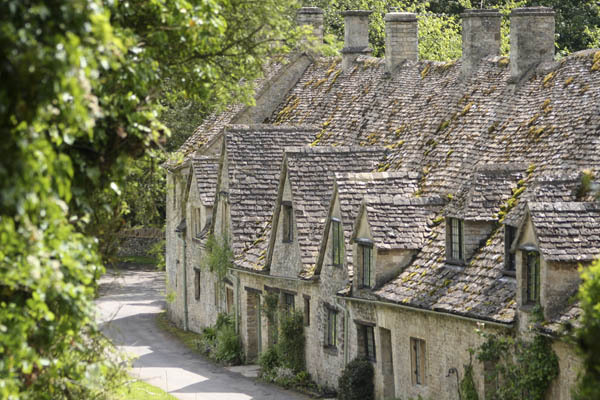 All the houses and the churches, the mills and the pubs are built in the local Cotswold stone, a beautiful honey coloured limestone which catches the light of the summer sun and gives the area its distinctive and wistful character. Just on the edge of the Cotswolds is magnificent Blenheim Palace, home of the Dukes of Malborough and where Winston Churchill was born. 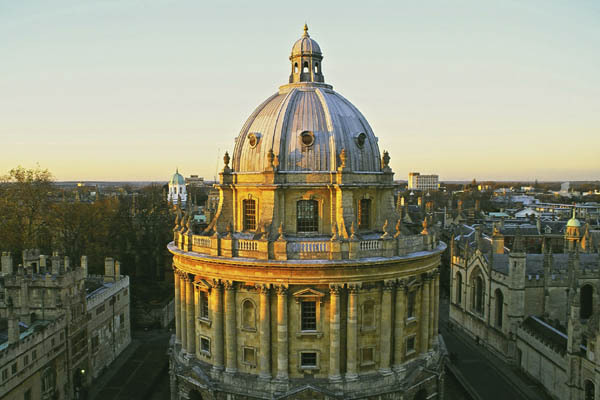 Then, on the way back, take time to explore the ancient university city of Oxford. The mediaeval colleges and some of the finest of the University buildings are also built with the golden Cotswold limestone.